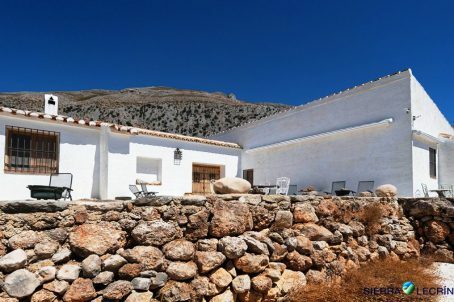 Nestled in the middle of the nature reserve of "El Chorro", this property is the last major work of a famous Swiss engineer, who wanted to retire at this beautiful place. With the proximity of the king's path (Caminito del Rey), what makes this complex unique, is that in the heart of the natural environment no new houses can be built and therefore the exclusivity and the preservation of the environment is guaranteed. can convert into a B&B, license easy to get now.